Opening for new enrollments soon! 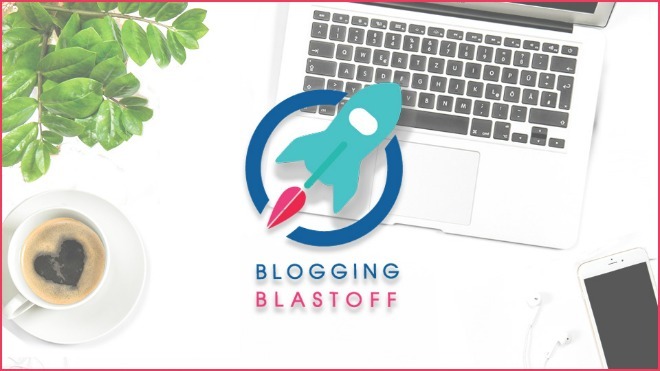 Our Blogging Blastoff course opens up for enrollments for about one week of every month. Do you want to be notified as soon as the course becomes available for signups?